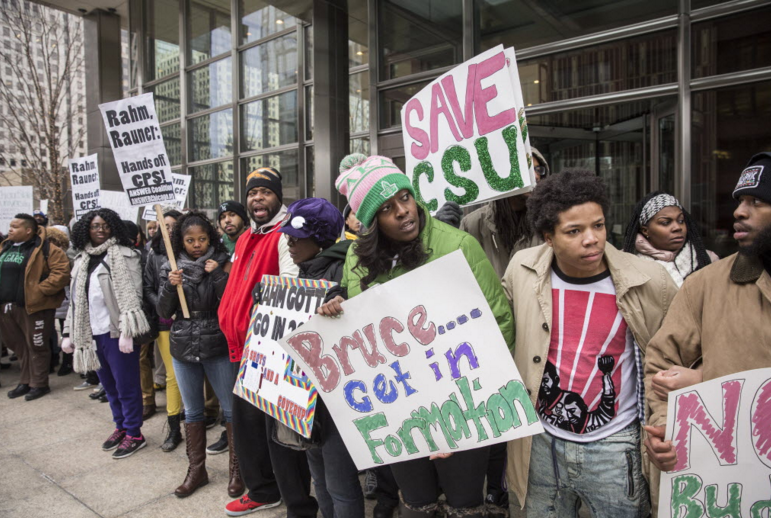 Chicago State University students and supporters demonstrated in the Loop in February. Welcome to the Reader's morning briefing for Thursday, March 31, 2016. Should Blackhawks fans be worried after Duncan Keith's suspension?